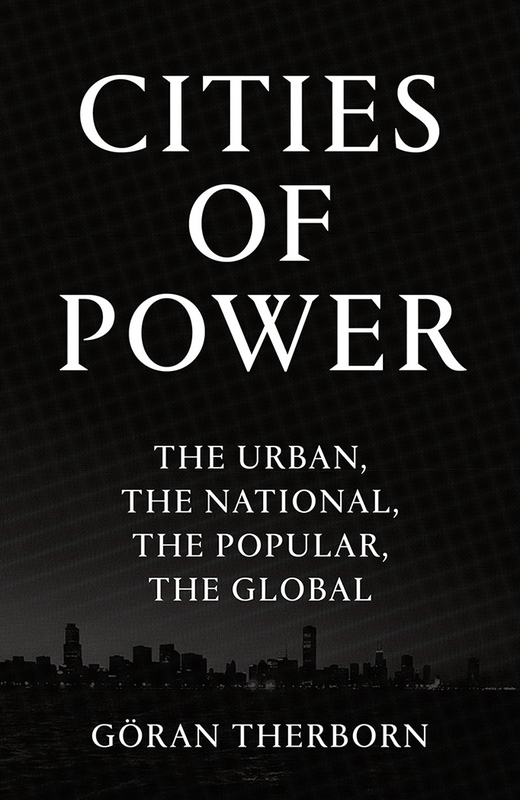 Our global present is increasingly defined by the condition of cities. 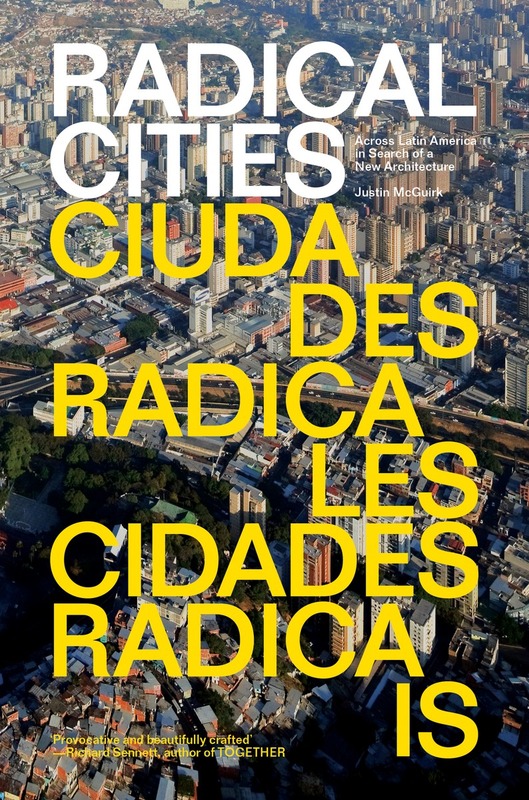 From the radical urbanism of Latin America, to the skyscrapers of the global Megacities, our Architecture and Cities books offer the perfect primer to this most vital of subjects. 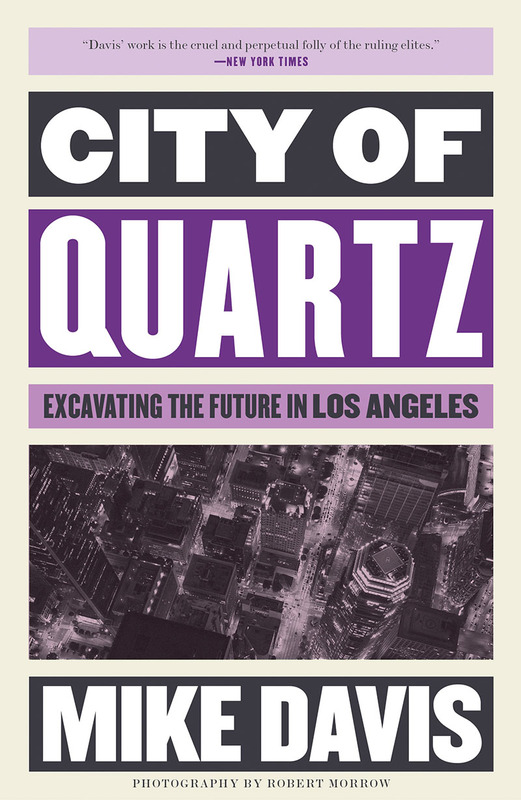 In City of Quartz, Mike Davis reconstructs L.A.’s shadow history and dissects its ethereal economy. He tells us who has the power and how they hold on to it. 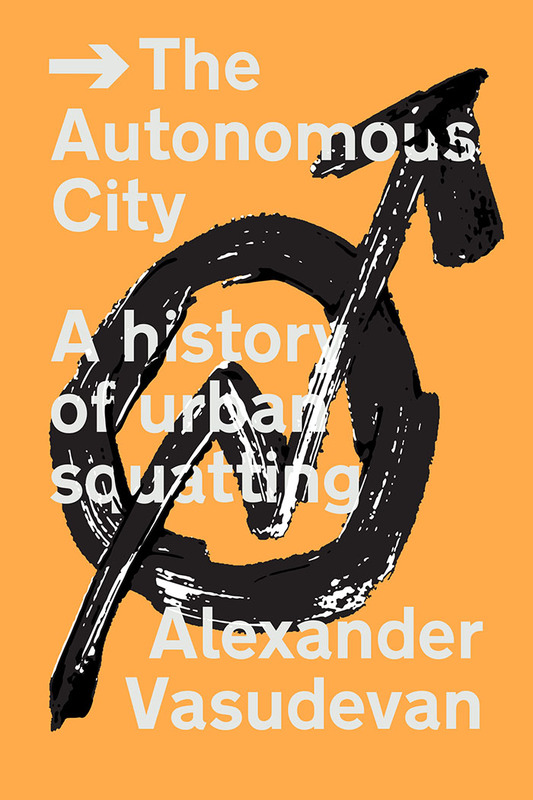 He gives us a city of Dickensian extremes, Pynchonesque conspiracies, and a desperation straight out of Nathaniel Westa city in which we may glimpse our own future mirrored with terrifying clarity. 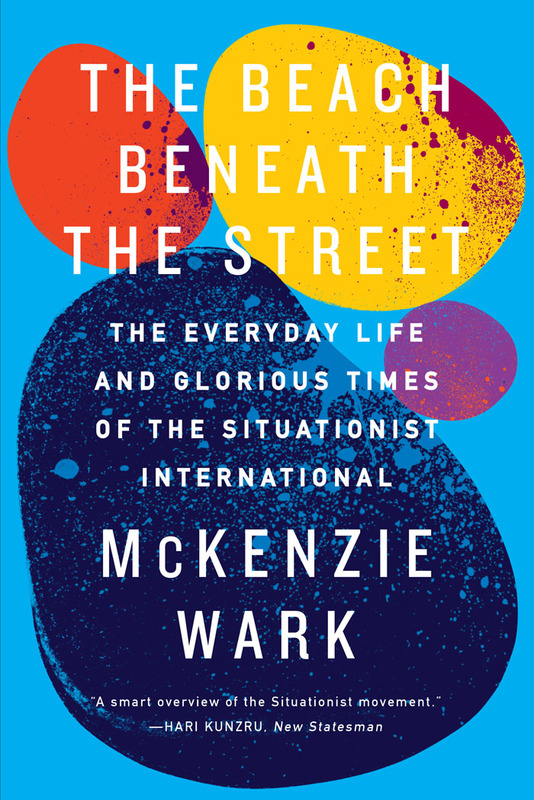 Eric Hazan, author of the acclaimed Invention of Paris, takes the reader on a walk from Ivry to Saint-Denis, roughly following the meridian that divides Paris into east and west, and passing such familiar landmarks as the Luxembourg Gardens, the Pompidou Centre, the Gare du Nord and Montmartre, as well as forgotten alleyways and arcades. 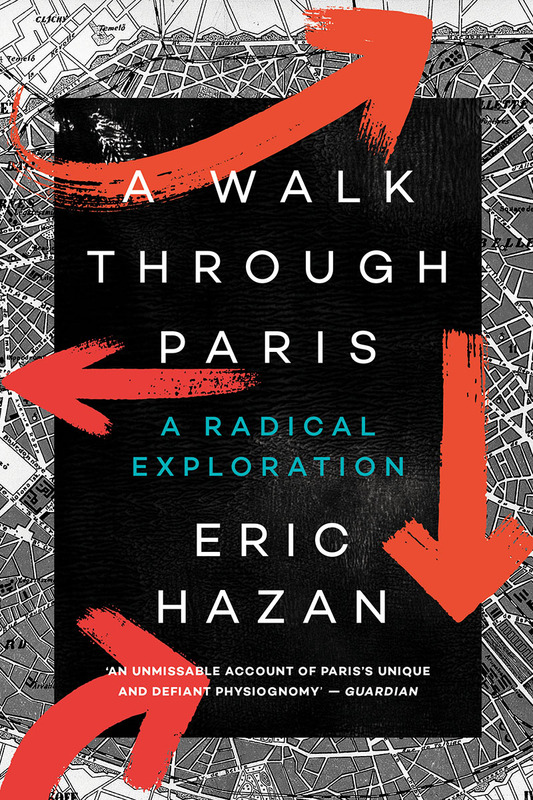 Weaving historical anecdotes, geographical observations, and literary references, Hazan’s walk guides us through an unknown Paris. 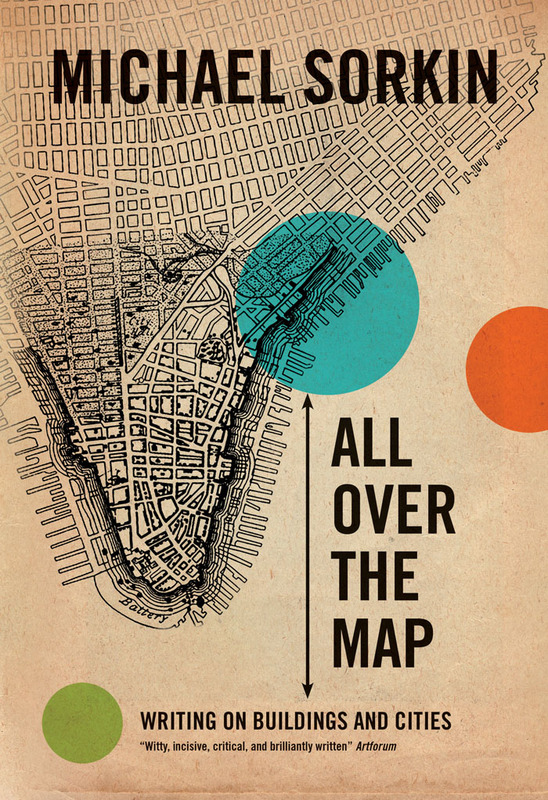 With the aid of maps, he delineates the most fascinating and forgotten parts of the city’s past and present. 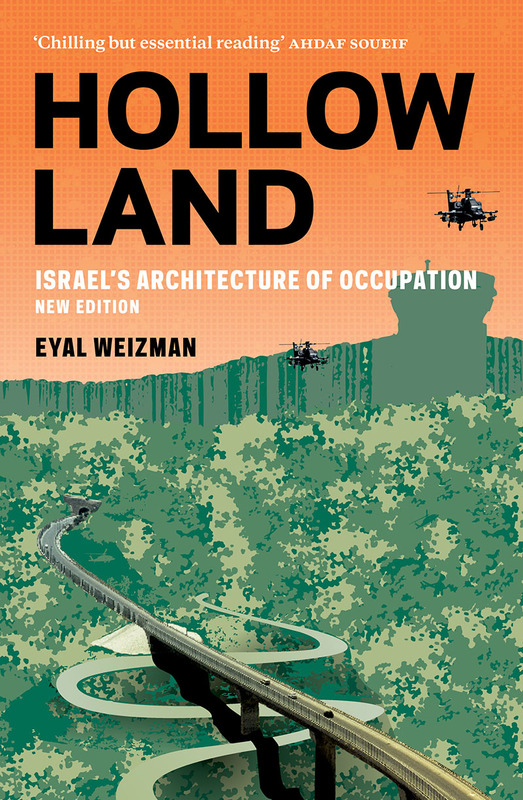 At a time of ever more accelerated and expanded development of natural and agricultural territory, in the aim of making targeted areas more profitable and controllable, there are inhabitants who oppose these projects with a firm, unwavering NO. 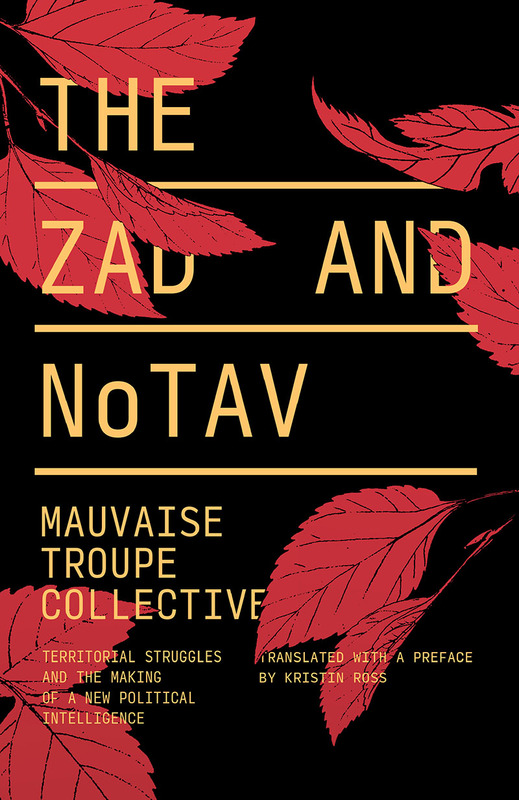 This is the case in Notre-Dame-des-Landes in western France and in the Italian Susa Valley, where decades-long battles have been mounted against high-speed transport infrastructure, an airport for one, and a high-speed train (TAV) between Lyon and Turin for the other. 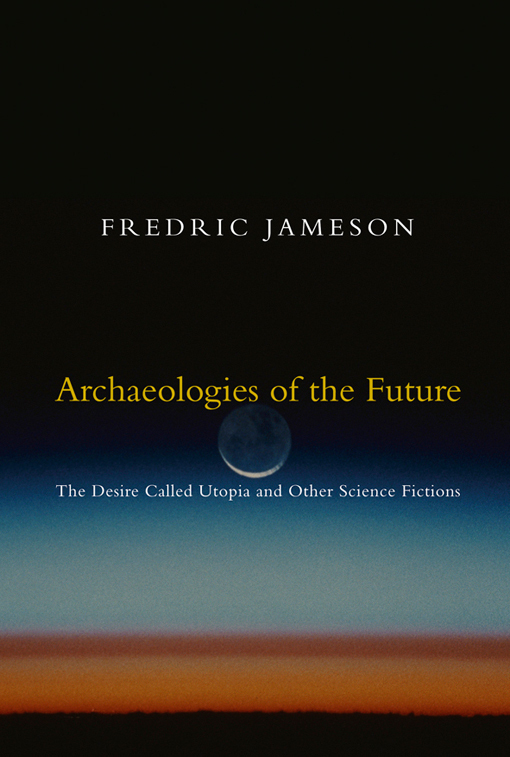 This book recounts these two histories-in-the-making and gives voice to their protagonists. It was born of the intuition that these experiences and the hypotheses that emerge from them should circulate at the same time as the slogans and the enthusiasm, to strengthen the will to resist. 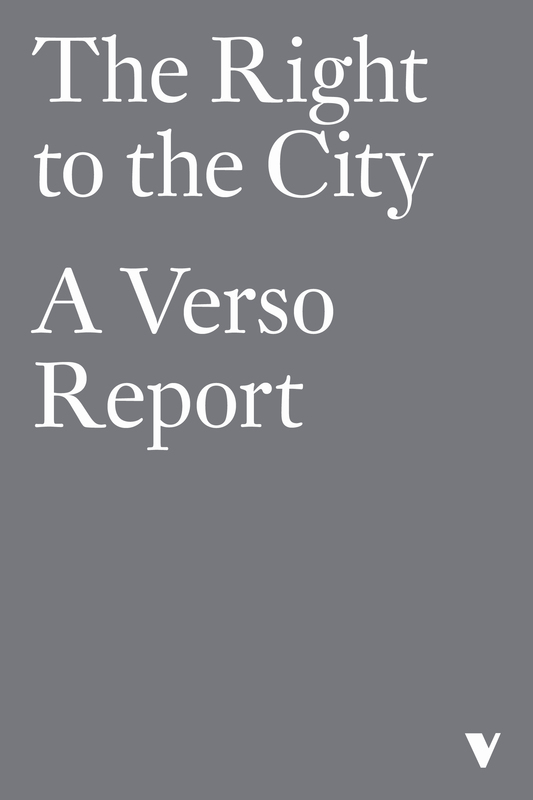 In this special Verso report, some of the most important voices in the current debate on the right to city are gathered to debate what Lefebvre originally intended and what it might mean today within the neoliberal urban world. 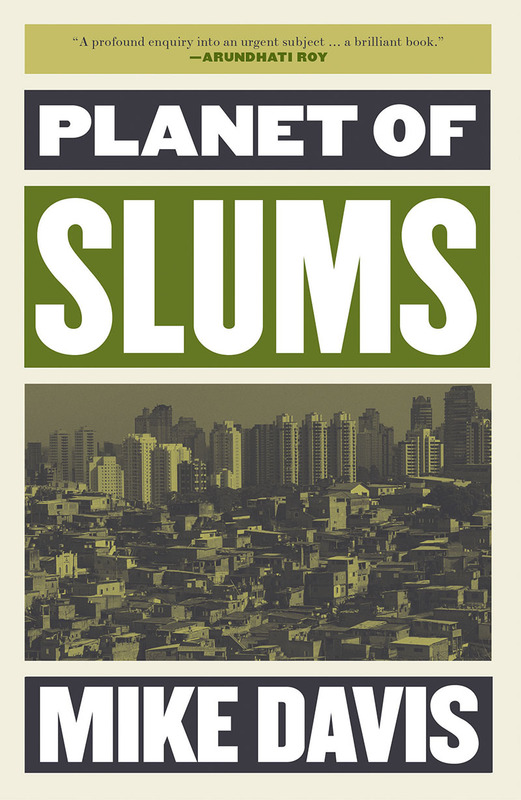 In Defense of Housing is the definitive statement on the housing crisis from leading urban planner Peter Marcuse and sociologist David Madden. 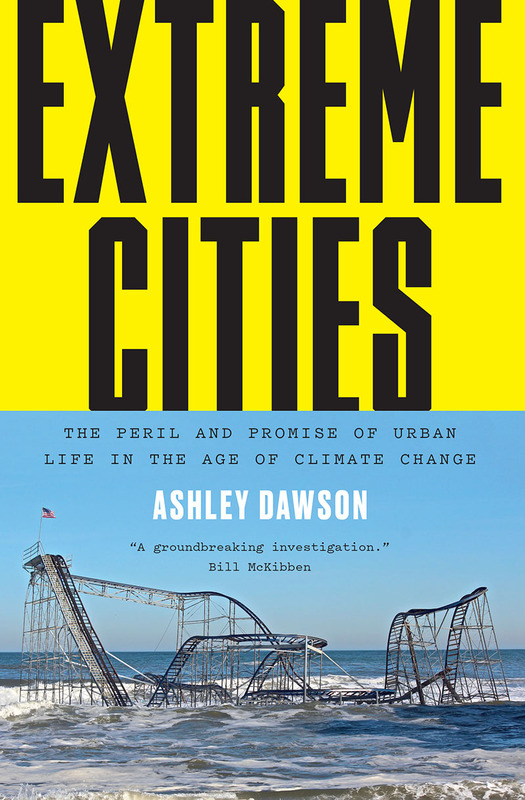 They look at the causes and consequences of the housing problem and detail the need for progressive alternatives. 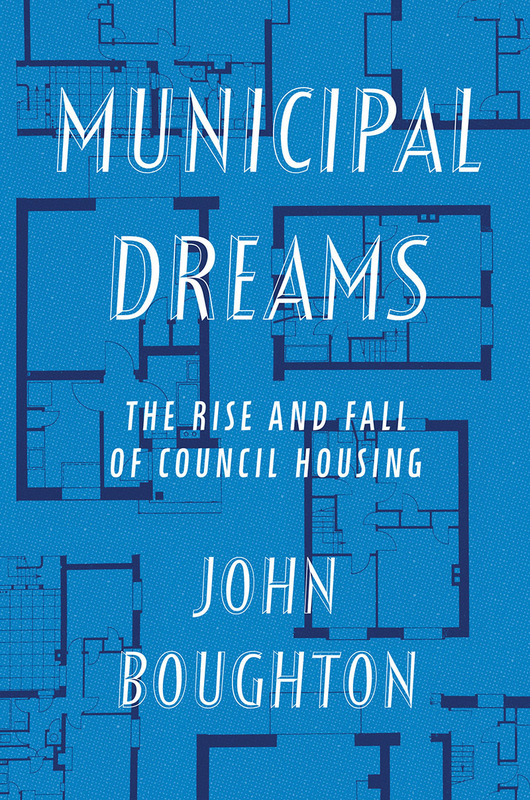 The housing crisis cannot be solved by minor policy shifts, they argue. 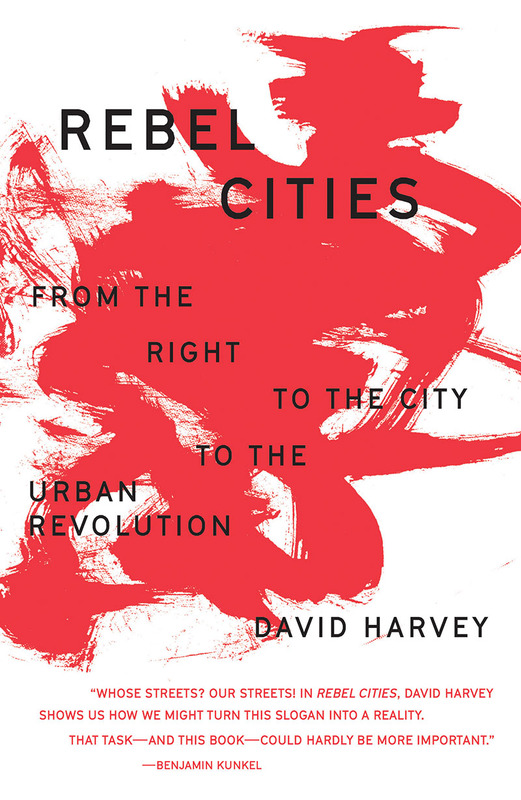 Rather, the housing crisis has deep political and economic roots—and therefore requires a radical response. 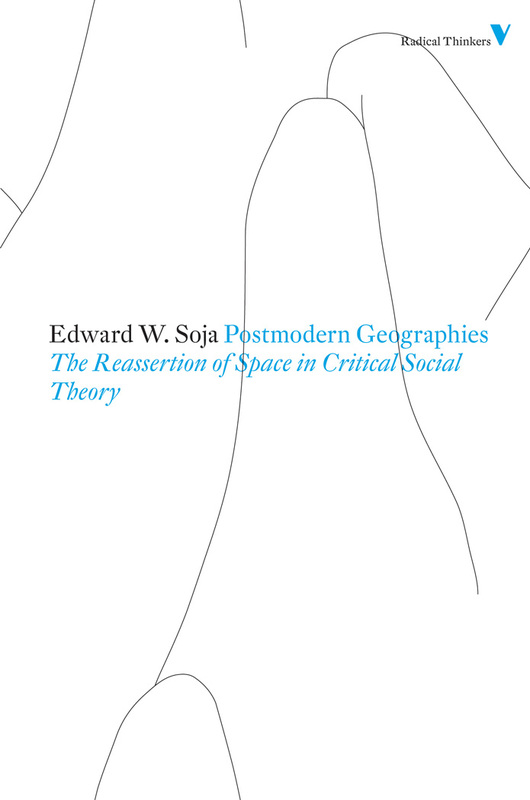 Postmodern Geographies stands as the cardinal broadcast and defence of theory’s “spatial turn.” From the suppression of space in modern social science and the disciplinary aloofness of geography to the spatial returns of Foucault and Lefebvre and the construction of Marxist geographies alert to urbanization and global development, renowned geographer Edward W. Soja details the trajectory of this turn and lays out its key debates. 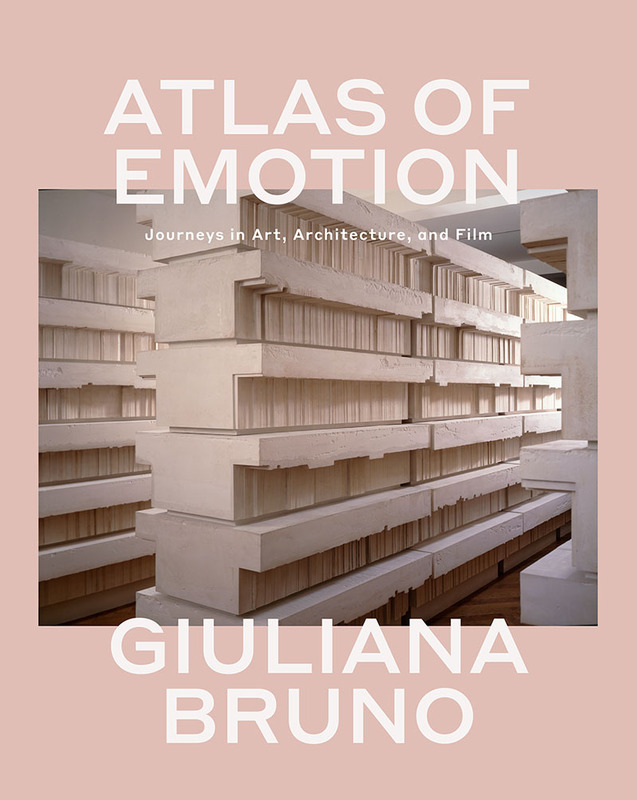 All Over the Map is an urgent response to the radical changes in contemporary architecture and the built environment witnessed in the twenty-first century. 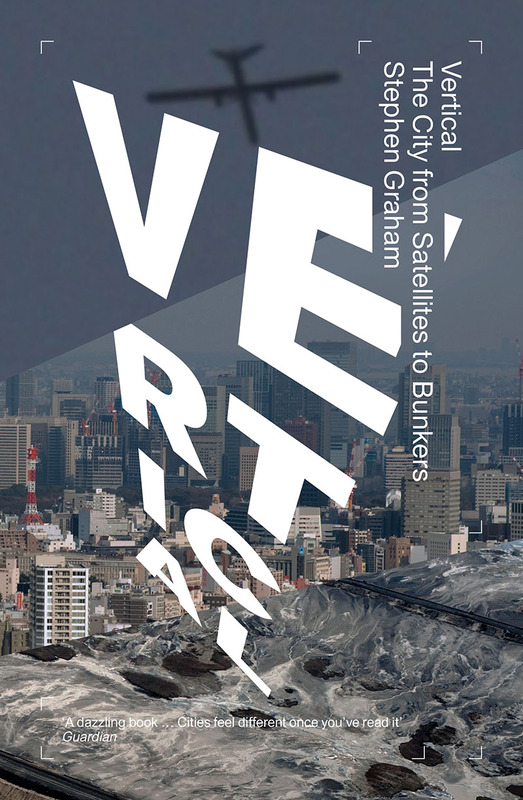 Characteristically polemic, incisive and energetic, these essays explore pressing questions of architectural and urban design, and critical issues of public space and participation. 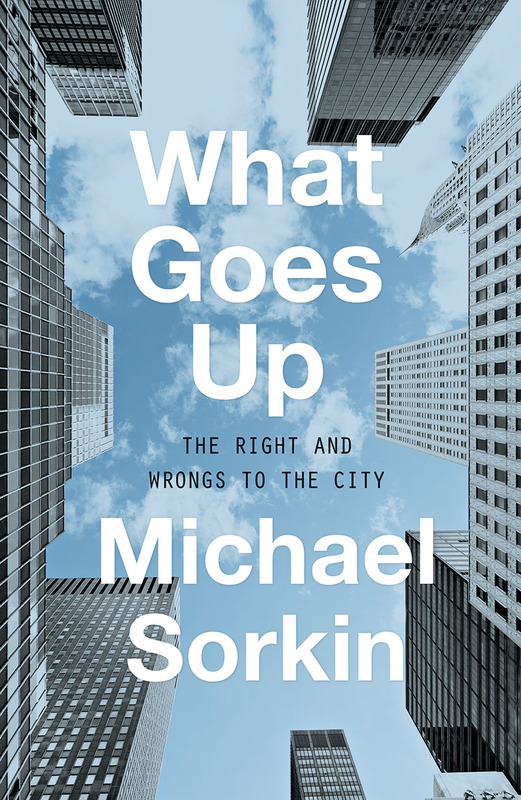 From New York to New Orleans, the Amazon to Jerusalem, Michael Sorkin brings a critical eye to bear on a sweeping range of subjects. 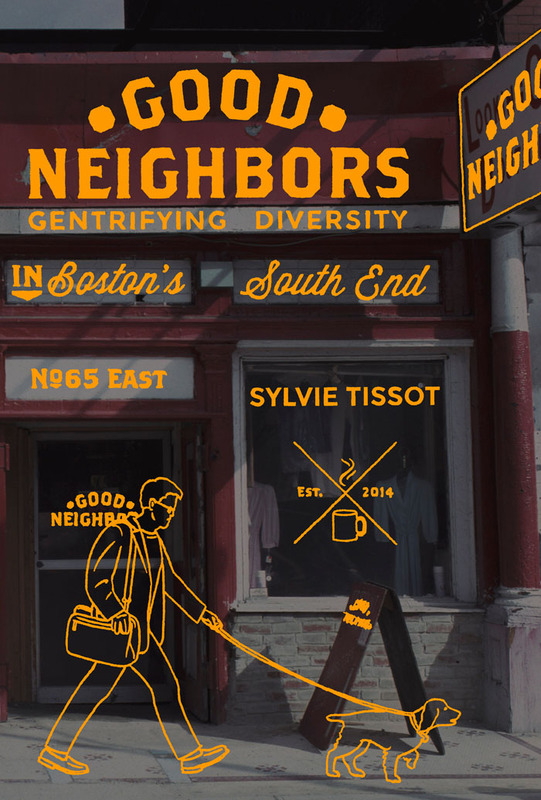 Does gentrification destroy diversity? Or does it thrive on it?